The right roofing contractor can make all the difference. When it comes to home maintenance, few decisions are more important than picking the best roofing contractor. While shopping around makes sense, we’re confident South Florida home and business owners won’t find a better roofing contractor than David Bange Roofing. Here are a few things that make David Bange Roofing a top-notch South Florida roofing contractor. Treating customers well is a priority at David Bange Roofing, and our customers recognize that. “The many referrals and letters of appreciation we receive from satisfied customers is all the proof we need. Our mission is to be the most reliable South Florida roofing company. 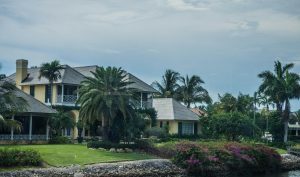 Providing people throughout Palm Beach, Broward, and Dade counties, as well as the sunny Florida Keys, with the highest quality workmanship and service,” according to our website. 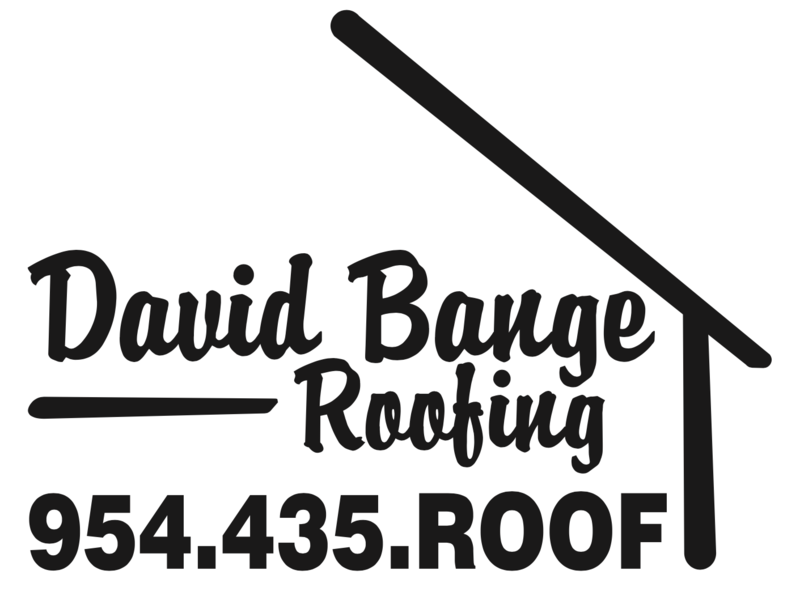 David Bange Roofing can meet any roofing needs you may have. “We specialize in both residential and commercial roofing, providing expert repairs and installations of top of the line roofing products. We also maintain relationships with the industry’s top manufacturers, including GAF and CertainTeed, and we have expanded our services to include products like solar roofing through RISE. Furthermore, we offer insurance claims assistance to our customers because we know that suffering from the damage after a storm is challenging enough without having to worry about the paperwork,” we state on our website.